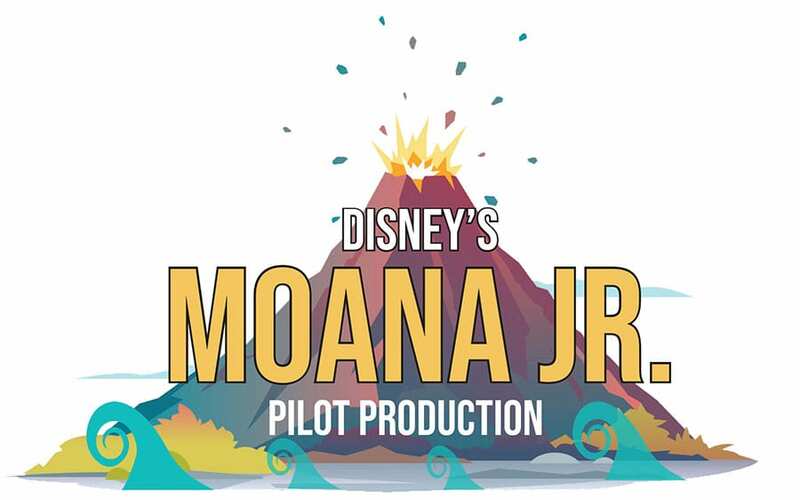 Theatre 360 is proud to be invited to participate in the Disney Theatrical Productions Pilot Program and stage the brand-new Moana Jr. musical. With popular group numbers and a diverse blend of Polynesian cultures brought to life through music and dance, Moana Jr. tells the story of an adventurous teenager with a deep connection to the ocean, who embarks on a daring mission to save her people. 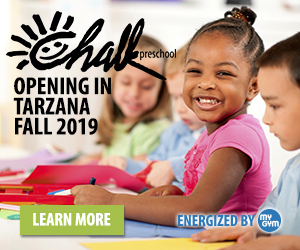 The musical is based on the 2016 3D-computer animated film produced by Walt Disney Animation Studios, directed by Ron Clements and John Musker, with music composed by Lin-Manuel Miranda, Opetaia Foa`I, and Mark Mancina.